How shall I start this post? I’m not actually entirely sure. I must be having a moment. Okay, let me have this moment. Take a look at this little creation. You know summer is just around the corner and with that comes sweat. Sure, we sweat during all the other seasons too but you know and I know people seem to sweat a whole lot more during those hot summer days. 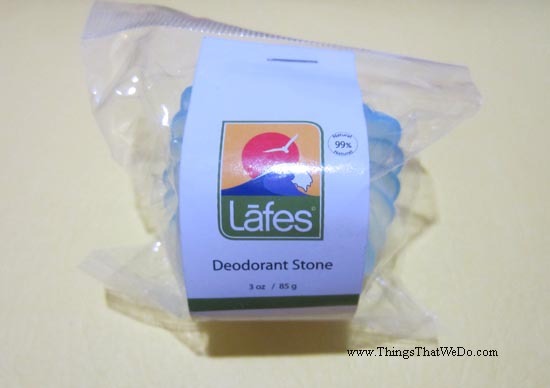 Not everyone is a big fan of antiperspirant and heavily scented deodorants can be overwhelming. At the same time, so is body odour. 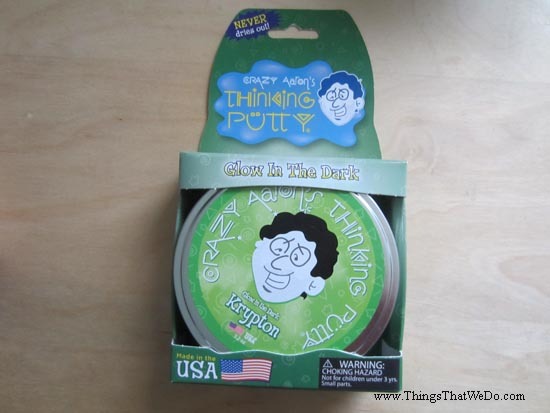 Have you seen Crazy Aaron’s Thinking Putty? I love stationary, I’ve said it before and I’ll say it again. 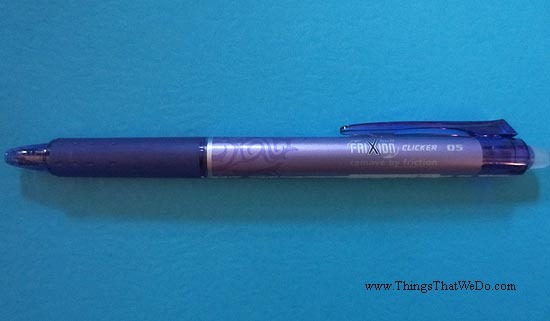 You name it, I probably love it: erasers, cool paper clips, sticky notes, and most recently I’ve fallen in love with these Pilot Frixion clicker retractable gel pens. 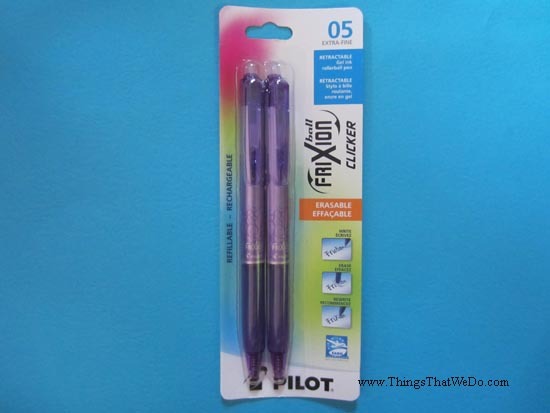 It’s a gel pen but it’s ERASABLE! A few years back, my daughter got a little mini skateboard just big enough for her little fingers to maneuver. 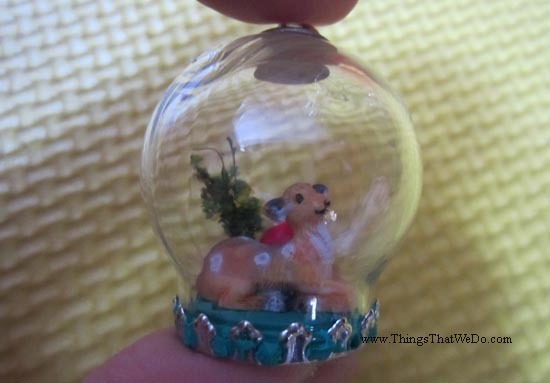 It was also the perfect size to use as a prop for some of her smaller stuffed animals. Now, little toys have a tendency to ‘disappear’ and for months, that little skateboard was not to be found. 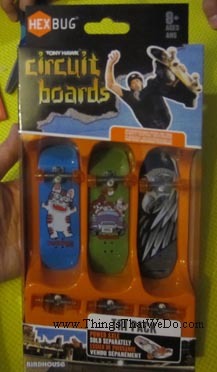 Then, the hubby stumbles upon this pack of mini skateboards at our local toy store. 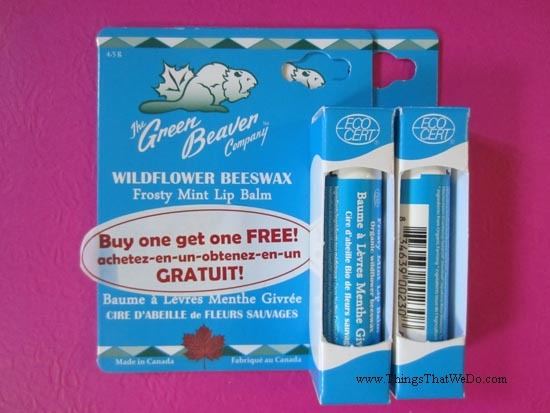 Pucker up: Green Beaver Wildflower Beeswax Frosty Mint Lip Balm? Well, that’s quite wordy but hey, I didn’t come up with the name. I picked up these Green Beaver lip balms a while back but didn’t get a chance to try them out until now. They were on sale. I purchased 2 of these Green Beaver lip balms for less than $4. Even though I had so many other lip balms at home, I couldn’t resist and picked them up. I mean, $4 for 2 Green Beaver lip balms? Talk about an amazing deal! Woohoo, guess what I got? That’s right! I finally landed my own copy of the latest Pentatonix CD. I picked it up a few weeks ago and it’s amazing, the perfect Christmas gift to myself. Next to the Christmas music on the radio and the Pentatonix Christmas album, their latest CD has been playing non-stop in my home. 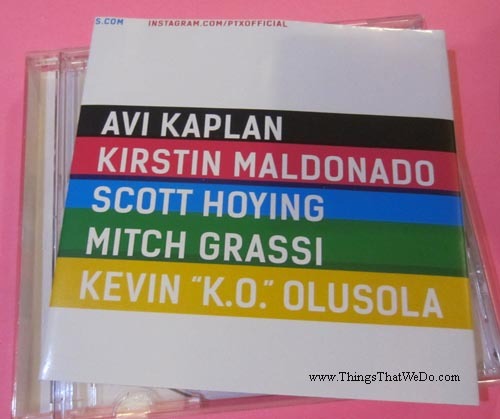 This latest Pentatonix CD comes with 17 tracks, most of which are their own creations. I mean, how cool is that? The songs have different grooves and beats but they are so Pentatonix. Each member contributes such a vital part to their sound and they are so well harmonized I often forget that there’s absolutely no musical instruments involved in their work! Personal faves? Love “Na Na Na”, “Can’t Sleep Love”, “Sing”, and a bunch of the other tracks but my absolute current favourite is “Water” which features Kirstie and has this really neat ethereal vibe to it. 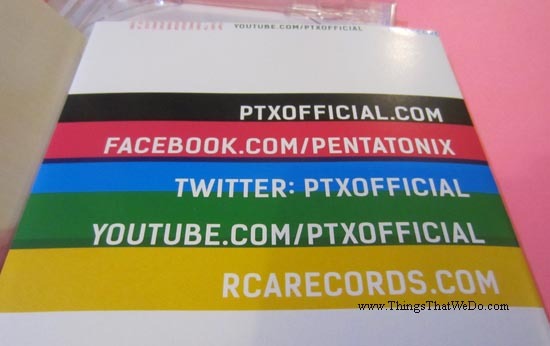 If you haven’t gotten yourself a gift yet, you should definitely consider this Pentatonix CD and if you want to know more about them, here’s how. Definitely going to be a good weekend. 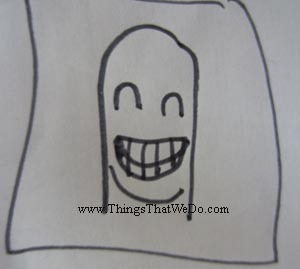 Copyright© 2015 ThingsThatWeDo.com. All Rights Reserved. Rummaging through my big kid’s plethora of art supplies, I come across this pack of Crayola Fun Effects Twistable crayons and a big smile creeps on my face. 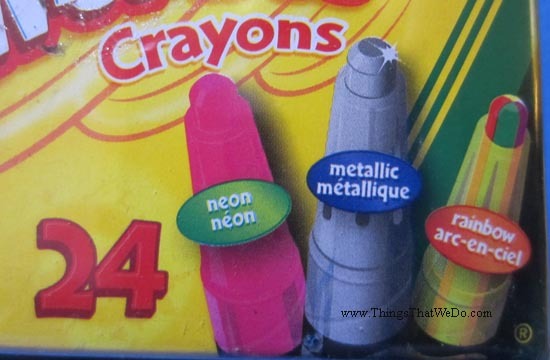 Ah, I wish I had crayons like these when I was a kid. I mean, take a look at them. This box of 24 crayons comes with 8 neon, 8 metallic, and 8 rainbow colours. 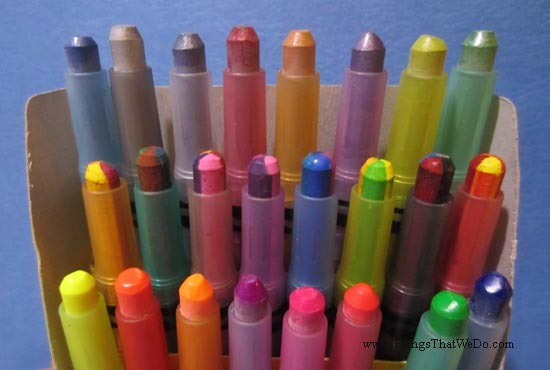 Sure, on some level crayons are just crayons but these are so easy to use. Colour as you please and when the tips get too short to draw what you need, all you have to do is give the base a little twist and you’re ready to go again. I love this box in particular because of all the fun colours especially the rainbow ones. One stroke and you’ve got a bazillion different colours on your page! 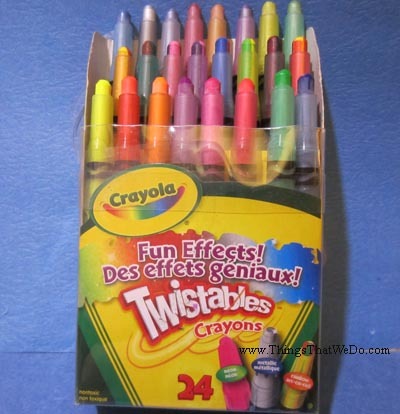 Truth be told, I think I like these crayons more than my daughter does. She rarely uses these crayons nowadays. Most of her current illustrations are either in pencil or pencil crayon but that doesn’t change how neat and groovy these Crayola Fun Effects Twistable crayons are. I should take these crayons to work and use them myself! To learn more about this product, visit their website by clicking here. 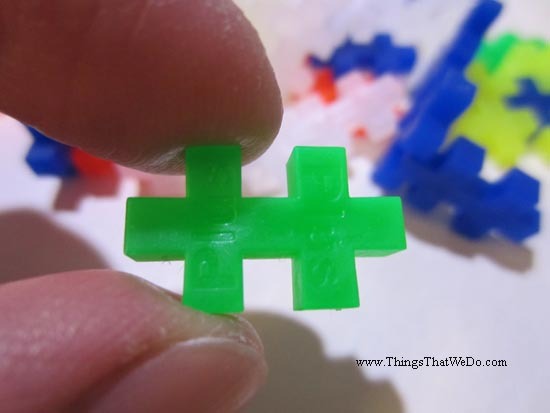 Plus-Plus, these neato interlocking blocks and yes, read on! Hi, I’m back. Can you guess who I am? Am I Joe? Am I Bob? No! I’m Jenny!! 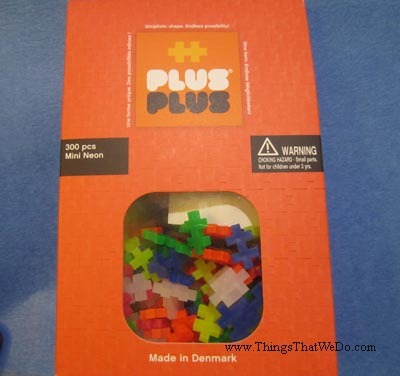 I’m posting about a cool toy called Plus-Plus. 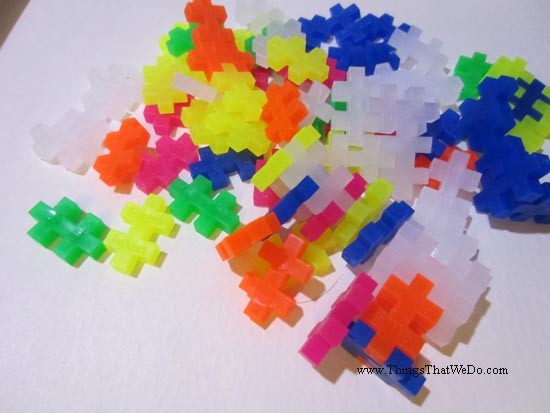 They are these interlocking blocks that are the same shape but can make so many different things. You can make 3D objects or 2D objects and you can put them together to make things like this cool person like I did. 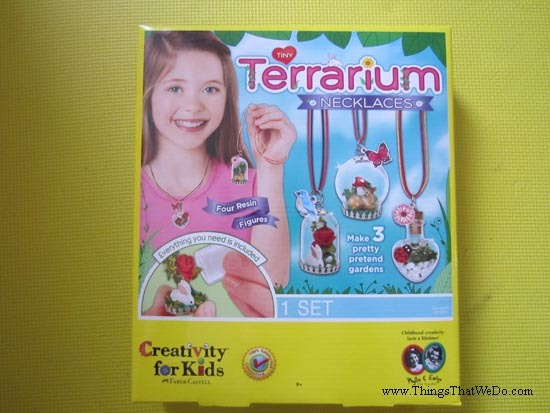 When you make 3D things, you just build upwards and they’ll all eventually connect to make something 3D. I’ve made so many structures like a basketball net so I can shoot little balls of paper towel through it, a pirate ship, and even a heart to give to my mom for Mother’s Day. I’ve made a flower garden that just barely stands up. 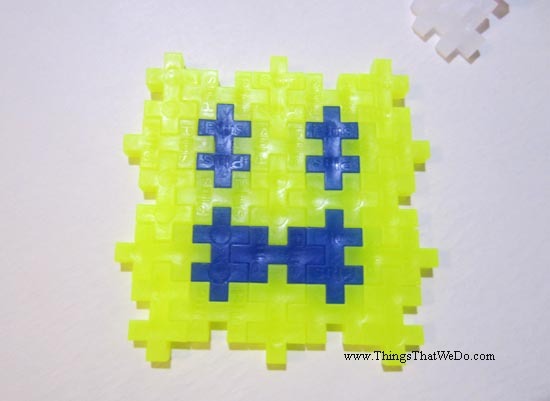 I’ve also made an emoji that looks like a blockhead and I’m going to make a Minecraft guy one day. 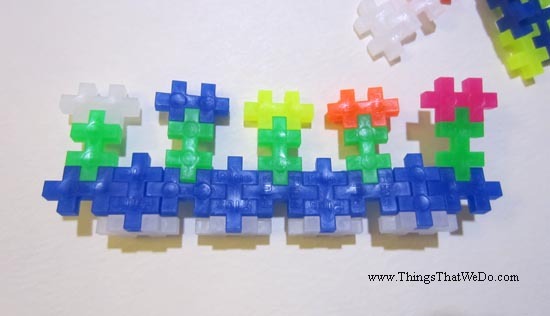 I like these Plus-Plus blocks because you can make so many different objects with them. My mom wanted to make a hamburger but she hasn’t figured that out yet. She keeps trying to make it one giant block but I told her she should try making separate pieces to make it easier. She could then stack them together. 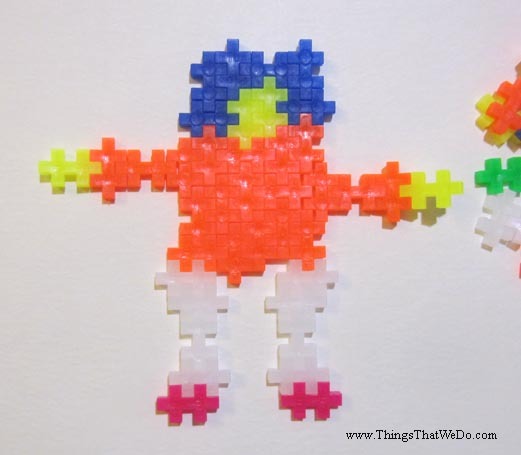 She likes these blocks because they’re easy to snap together and you can get your shape in a few minutes. It’s not too hard to make 3D objects because you just really have to stack them. I like these because they allow me to be creative. Even though all the pieces are the same size and shape, the objects you make always come out different (unless you want them to be the same). Well, that’s it for now folkies but be good and come back and read next time. My mom will be posting another day. Hope you’re getting ready for the holidays. My mom had a little tinsel problem. She kind of got tangled while decorating the tree. You’re probably thinking, “you’ve got the tree, already? !” but that’s another story. 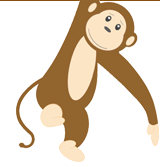 Anyway, bye for now! Ha ha, got you there again. Long time no chat. Paderno, who? Yes, you read that correctly: Paderno. It’s been a very long time since I’ve mentioned my Paderno Nature Trust pan. Of all the reviews I’ve done, I feel as though the Paderno pans were the ones that generated the most varied feedback. 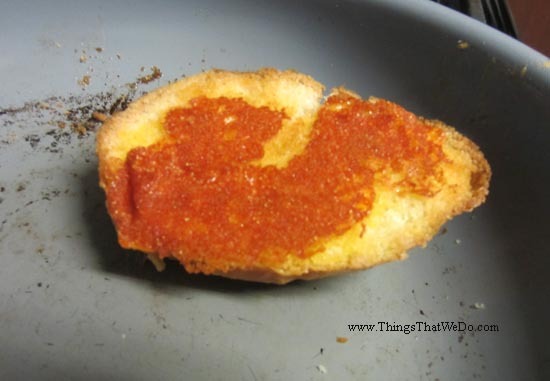 The last time I posted about my Paderno Nature Trust pan, it was back in February 2015. It’s now November 2015 and what do you know, I still have my Paderno pan.